The Gateway of India is one of the most famous landmarks in Mumbai, India. It was, for this gate that travelers from distant ocean bound ships, once used to identify the city. 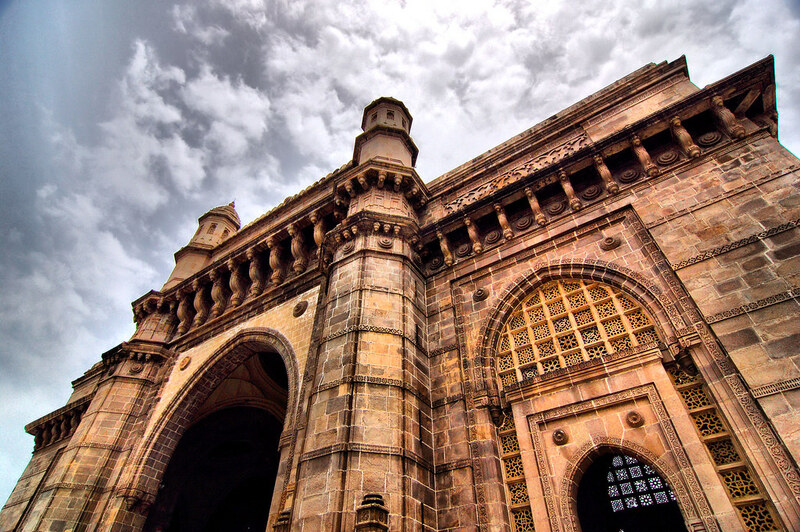 Currently, this place has become a major tourist attraction site, as all visitors who visit Mumbai always ensure that they have the time to visit this gate-edifice as a memento of their time in India. It is also a popular site among the local people who visit this site often, whether it's to relax or unwind, mainly during the holidays. The gateway area is also often occupied by wild pigeons as they tend to visit the popular attraction on a daily basis to eat rice grains and other food items offered by the large crowd. 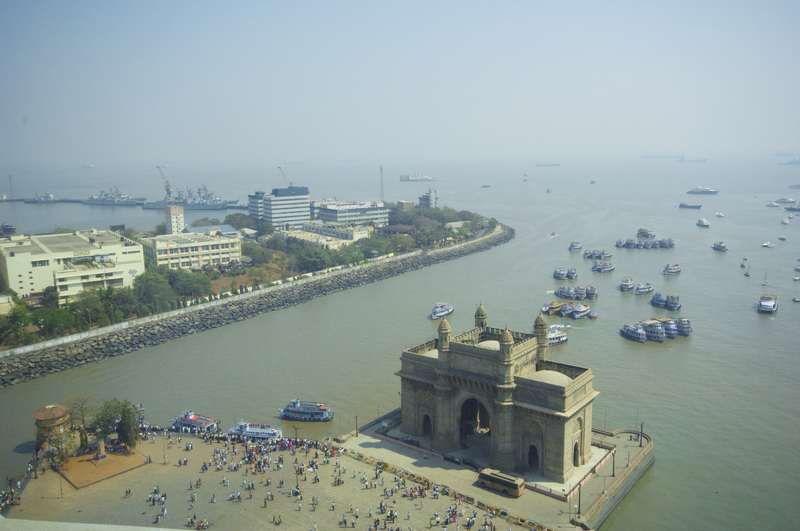 The Gateway of India was built by the British to commemorate the arrival of King George V and Queen Mary in 1911. 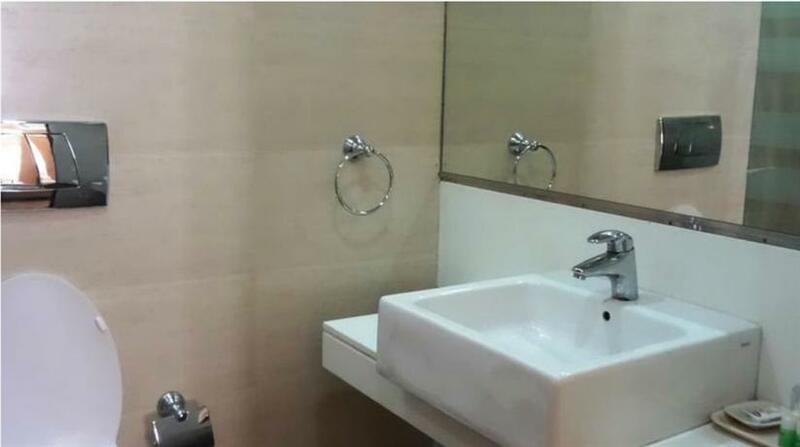 However, it was rather unfortunate that the Royal Highness was unable to see it's completion because of the delay in the construction of the project. The Gateway of India was finally completed in 1915. Earlier, there was no such landing location available in front of the gateway as the surrounding areas were mainly occupied and used by the fishermen. There was a crude jetty in front of the gate which was later transformed into a landing space to receive honorary members of the British monarchy. Once, the gateway was the grand entry of the then Governors and Viceroys of Britain. Later, when India gained independence, a ceremonial departure of the British army took place in 1948 when they crossed through the Indian gate, towards the ocean to symbolically signify the withdrawal and end of the British rule in India. The Gateway of India constructed on a single basalt arch. The arch is made with indissoluble concrete and yellow basalt. The gate is 85 feet in height, and it extensively used a combination of Hindu and Muslim architecture. The arches on both side of the gateway have two large halls that are good to accommodate five hundred people. 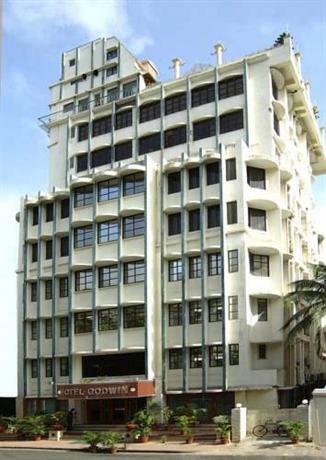 The cost behind the development was USD 33,000 and the project was financed by the Indian government during that time. There was a commission to build a road to the gateway, but that couldn’t come into reality. The central dome has its diameter of 43 feet and the height from its base point is 83 feet. The gateway is designed with intricate latticework. The four turrets in the gate is another striking artwork worth seeing on this edifice. There is also a step at the back of the gateway that lead to the sea. It is now used as a jetty for local steamers and private yachts. The Gateway of India is structured in such a way that anybody standing at the gate can see see the wide open sea, with no obstructions unto the horizon. 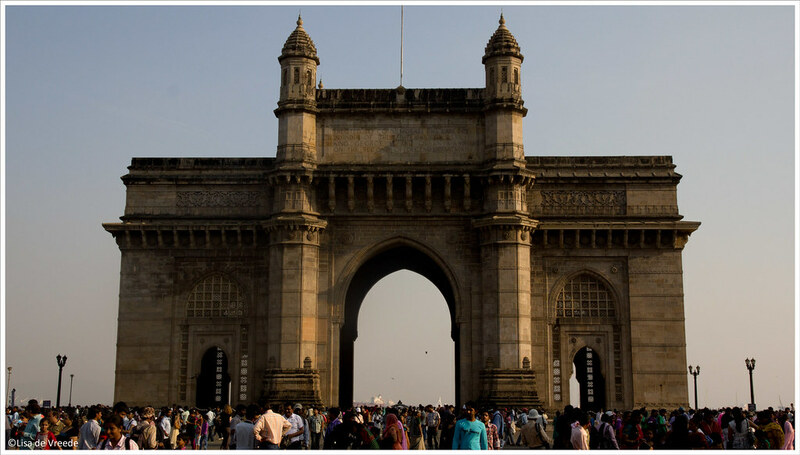 The Gateway of India is located at the end point of Chhatrapati Shivaji Marg overlooking the Arabian Sea. You can take an auto or taxi to reach this location from any part of the city. Mumbai is the financial and entertainment capital of India. The important and lively reputation of the city led to the construction of several hotels for accommodation purposes. 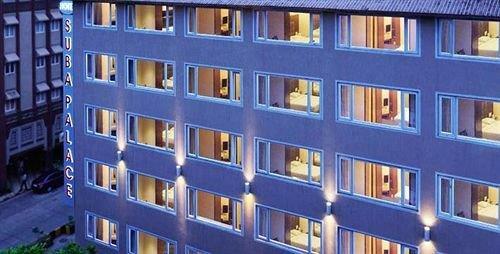 Some of which are for luxurious living while others are budget-friendly dwellings. Logically, it’s a good idea to book the hotel beforehand, prior to your arrival in Mumbai. If you haven’t done so, you may request an auto or taxi driver to guide you to any hotel of your choice. 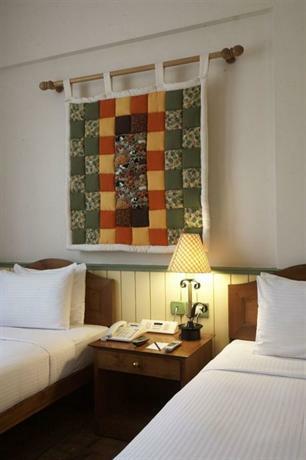 Some flexible and budget-friendly hotels to consider, which are in proximity to the Gateway of India in Mumbai are the following: Hotel Everest, Hotel Sea Lord; Hotel City Palace, Pals Hotel; Hotel Parklane, and Hotel Fortune. If you are looking for a luxurious place for your stay near the Gateway of India, you can also take a look at the following hotels: Comfort Inn Heritage, Grand Hotel, Sea Palace Hotel, West End Hotel, Vivanta, Trident, and the famous Taj Mahal Palace Hotel during your visit in Mumbai. 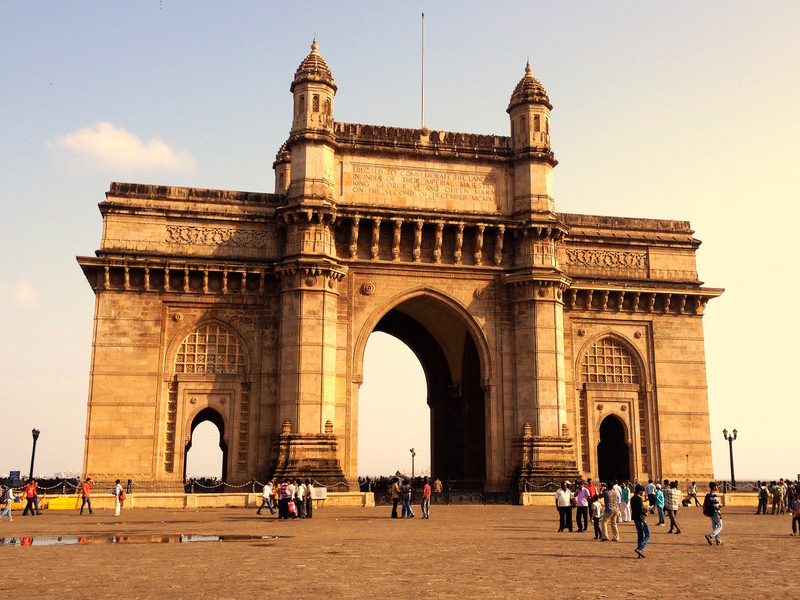 There are several compelling places to visit in Mumbai, other than the Gateway of India. Some of which include the Royal Bombay Yacht Club, Taj Palace Hotel; Bombay Stock Exchange, Regal Cinema; Global Pagoda, St. Thomas Cathedral; Elephanta Caves, and Siddhivinayak Temple. 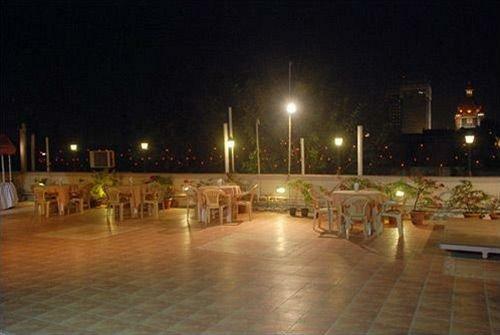 Of all the location, Elephanta Caves and The Taj Mahal Palace Hotel are located in close proximity to the gate. The best time to visit the Gateway of India and Mumbai City is from November - March, when the weather is steady and cool. During this time, it is the perfect place to relax and unwind in front of the Gateway. Besides, there is no time restriction for visiting the gate. You have the flexibility and freedom to visit the attraction whenever you want.